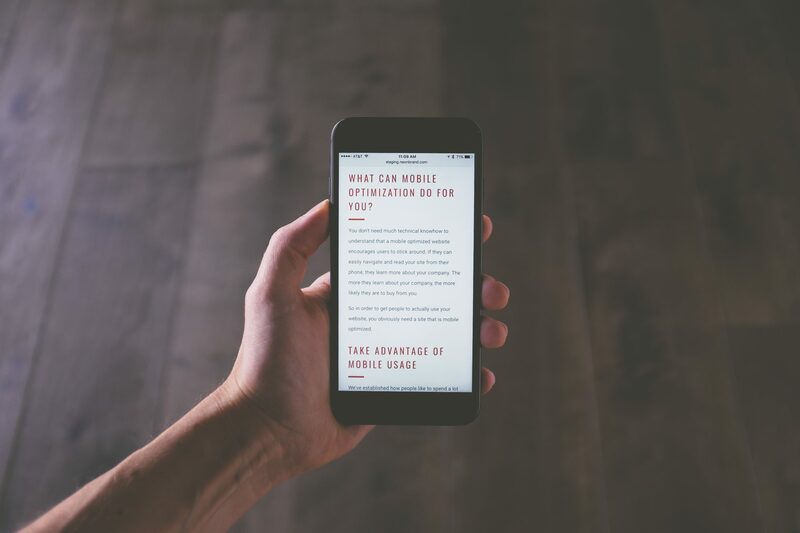 If your business has any online presence, it’s imperative to have a mobile friendly website. Smartphones and tablets have become the default go-to’s when it comes to handling the simplest tasks in this mobile-first world. The most important goal of your web design should be guiding a user’s journey to the finish line in the most efficient way. Be sure to check out my portfolio and view my latest projects.